Raizner Slania has filed a hail damage insurance lawsuit on behalf of a Harris County hotel owner against Liberty Mutual Insurance Europe, Ltd. and Engle Martin & Associates. 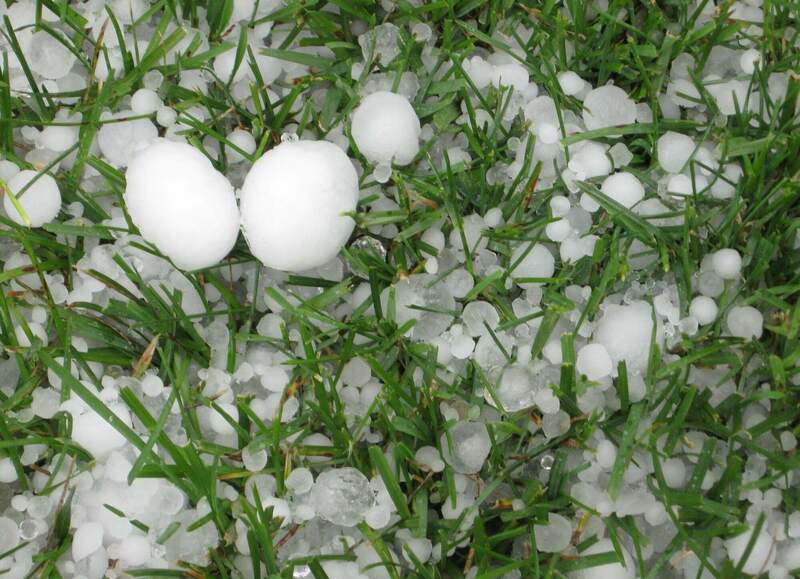 On April 19, 2015, a severe hailstorm swept through Harris County and caused substantial damage to the plaintiff’s property. In addition to the hailstorm, that same week there were three days of high winds that also impacted the property. As a result, the roof, HVAC, stucco, windows, exterior, and interior of the property were damaged. 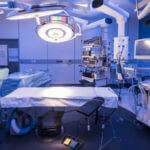 Immediately upon discovering the damage, the plaintiff filed an insurance claim with Liberty Mutual to cover the cost of repairs to the property. Liberty Mutual assigned adjusters, consultants, and agents that were inadequate and improperly trained. Specifically, Liberty Mutual assigned the claim to Engle Martin & Associates as the third party adjusting firm to handle the claim, and Engle Martin in turn assigned the claim to its internal adjuster. The internal adjuster was given investigative responsibility and certain decision-making authority, although he would have no authority to issue a significant claim payment, only a denial. The adjusting firm and its internal adjuster conducted an unreasonable and inadequate investigation and denied any wind, hail, and water damage to the roof, HVAC, stucco, windows, exterior, and interior. He also grossly undervalued what damage he did accept. Specifically, the internal adjuster ignored facts supporting the plaintiff’s assertions of covered wind, hail, and water damages in April 2015 and instead only accepted facts that would support the pre-determined denial of the property damage. Because of the internal adjuster’s haphazard investigation, no payments have been issued under the policy. Liberty Mutual and Engle Martin wrongfully denied the insurance claim and delayed the plaintiff’s claim for property repairs. This caused the plaintiff significant economic impact, worry, distress, and continuing economic and physical damage. Policyholders who pay their premiums are entitled to the coverage provided under their policies. 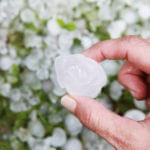 If your insurance carrier has grossly underpaid or wrongfully denied your hail damage claim, the experienced Houston hail damage lawsuit attorneys at Raizner Slania can help. Contact us today to schedule a free consultation.